Our Chapter is committed to your professional development. Monthly programs cover a wide range of topics which include career development, eLearning, and various networking opportunities. This makes joining our Chapter a valuable resource for Talent Development professionals. Please look at our Events page and join us! We welcome your input and participation to continue strengthening the Talent Development community in Jacksonville. Also, see below for information on the CPLP and APTD Certifications available through ATD. Thanks for taking the time to check us out. I look forward to meeting you at our next event. © 2014 by The Association for Talent Development (ATD). Used with Permission. 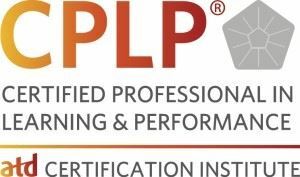 The Certified Professional in Learning and Performance™ (CPLP™) offered by the ATD Certification Institute (ATD CI) offers workplace learning and performance (WLP) professionals an opportunity to enhance credibility and improve value in an increasingly competitive marketplace. Click here to learn more. For our chapter, we strive to build awareness and support of CPLP certification. We organize study groups using flexible, accessible meeting formats. We also offer the use of the ATD Learning System at a reduced price to help you prepare and study for the exam. 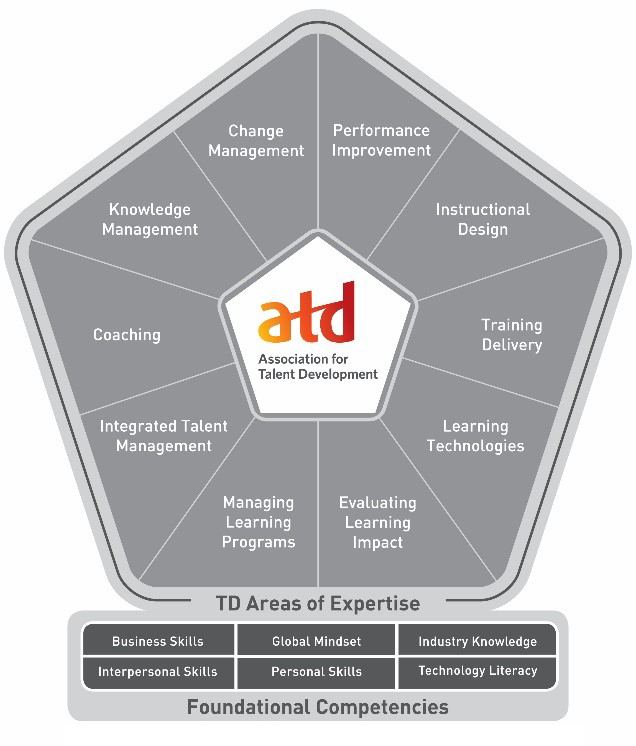 The Associate Professional in Talent Development (APTD) is a certification for talent development professionals who are in the early part of their careers or whose professional roles and aspirations are focused on a few areas of expertise. The competencies included in the APTD are the basics of talent development that professionals can use every day, no matter the level within an organization or company. It may be a destination for some or a stepping stone to the CPLP for others. For more information on professional development opportunities with ATD NEFL, contact profdevelop@atdnefl.org. SITE CONTENT © 2019 ATD Northeast Florida. All rights reserved.